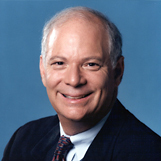 Maryland Senator Ben Cardin joined Marc live in the studio to discuss the issues facing America today. They discussed the 2008 Presidential election, the budget crisis, energy policy, the economy, and more. 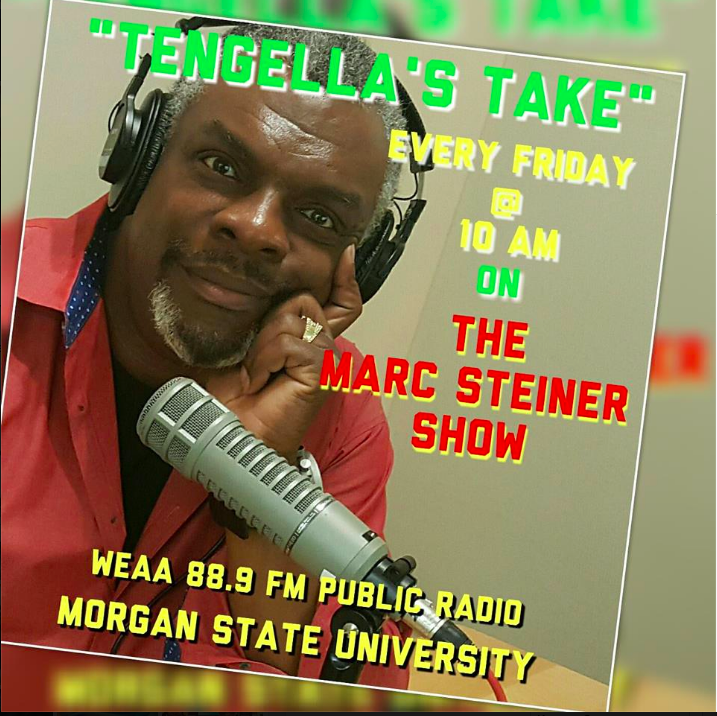 CEM regrets that due to an engineering error, the first several minutes of Marc’s interview with Senator Cardin were not recorded and we are unable to offer them for podcast or streaming.